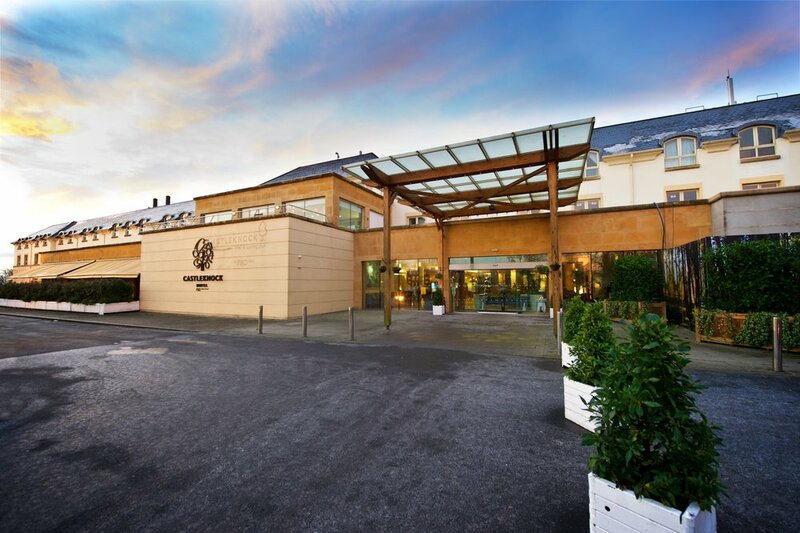 Alpha Mechanical Ltd were chosen to complete the HVAC installation at the €7 Million refurbishment and expansion plan at the Castleknock Hotel and Country Club in West Dublin. The development will increase room capacity at the four star venue by 46 to 190. The additional 46 rooms planned as part of the development will comprise 38 standard, five superior and three deluxe rooms. As part of the expansion plan, the day spa – previously located on the first floor of the hotel – was moved to the ground floor, with the addition of a new aerobics suite and five new treatment rooms. The new day spa and leisure centre will have its own entrance, as well as being accessible from the hotel. The installation included a new Air Handling Unit to the roof along with new AC, ductwork and ventilation to the 46 rooms. Also included were a number of split systems too the premises, water services, plumbing to multiple toilet cores and numerous other works onsite. All works were completed by Alpha Mechanical to ensure the minimal disruption to guests and patrons onsite. The PUMA Retail Outlet at Kildare Village by Alpha Mechanical Services Ltd.